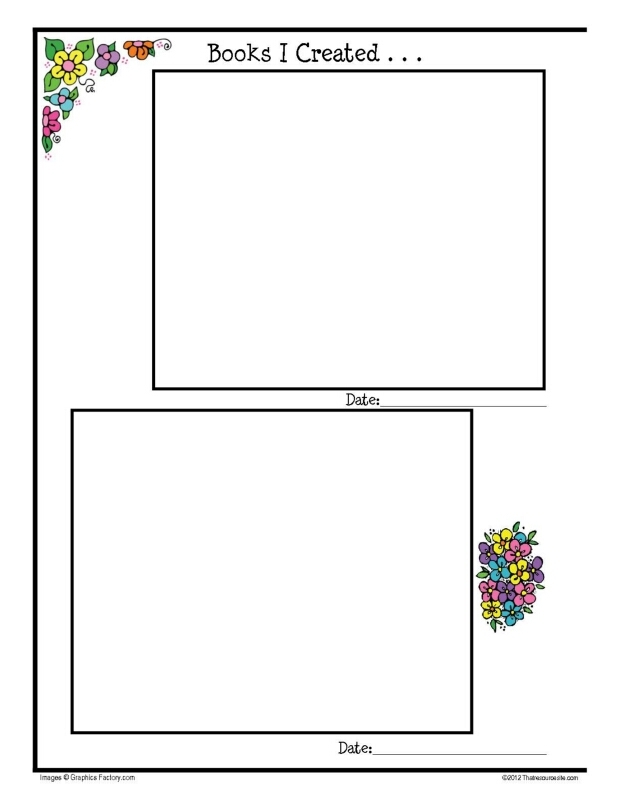 Help your students to keep their mini-books organized with our keeper memory pages. Nothing is worse for a child than working really hard to finish an assignment only to have it get thrown out because it got lost, recycled, or just couldn’t find a home. Most classrooms do not live in unlimited space, so organization of proof of learning documentation can be quite important. Our keeper pages are perfect to help organize mini-books by theme, date, subject area, or other desired way. We are constantly trying to add new page themes to keep the resources appealing for our own children as well as your children. They are very simple to use. Print out your selected mini-book memory keeper page. Create your mini-book and then affix it to the keeper page in the proper spot. Select a mini-book cover for your project, if desired, then bind the cover and keeper pages in a 3-ring binder, comb-bind spine, duo-tang, or other desired way.